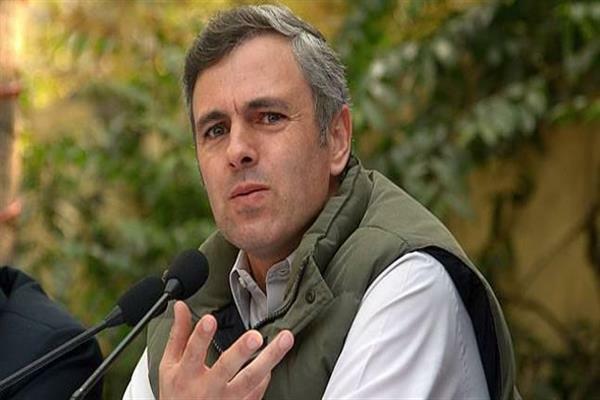 Srinagar, Nov 17 (KNS): Former chief minister and National Conference (NC) Vide President, Omar Abdullah on Saturday said that the cold-blooded murder of 11th class student by Hizb-ul-Mujahideen was deeply disturbing. In a tweet, Omar said that there can be no justification for this act. Omar said that the killing of class 11th student should force those who sympathize with these outfits to question how these murders make Kashmir a better, freer place.